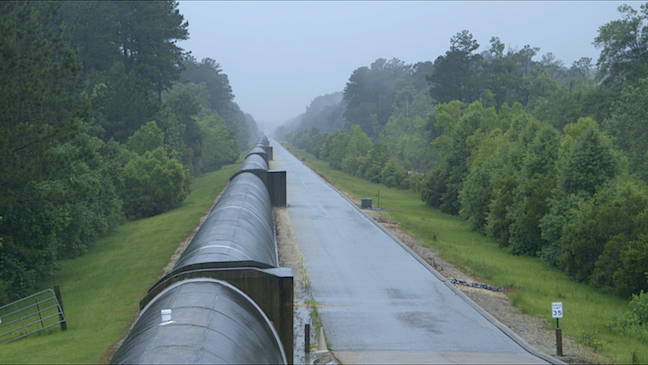 This 2nd in a series of films about LIGO (Laser Interferometer Gravitational-wave Observatory) was funded by the National Science Foundation through the University of Mississippi. 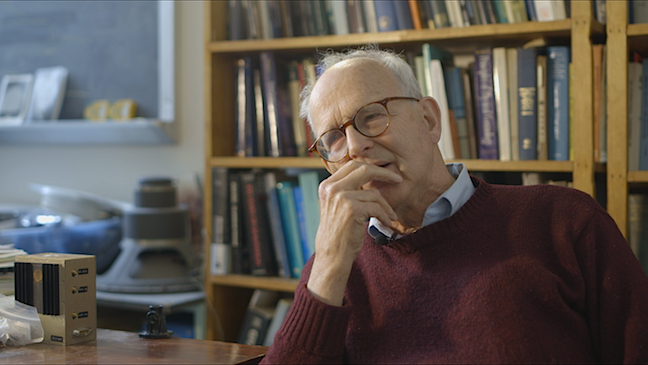 This film tells the story of three generations of researchers and scientists who have dedicated their lives to one of the most advanced astronomical tools on the planet, in search of evidence for the final, missing piece to Einstein’s theory of general relativity. 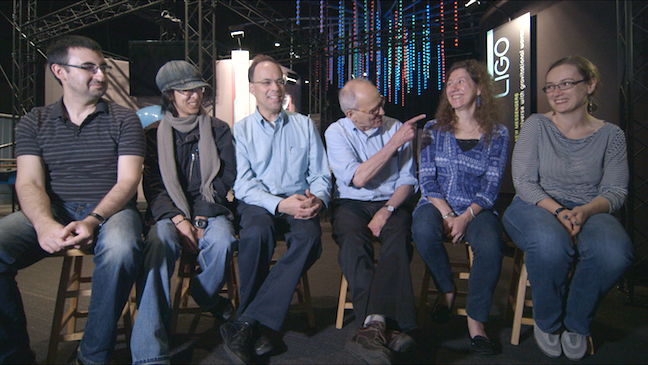 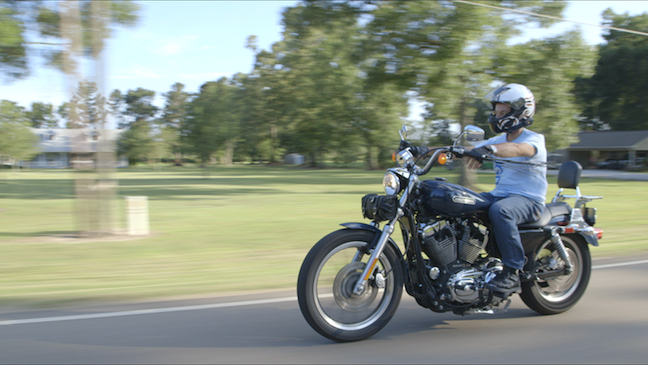 Shot at MIT and the LIGO Livingston Observatory, Louisianna, “Generations” premiered at Space.com January 30, 2015.